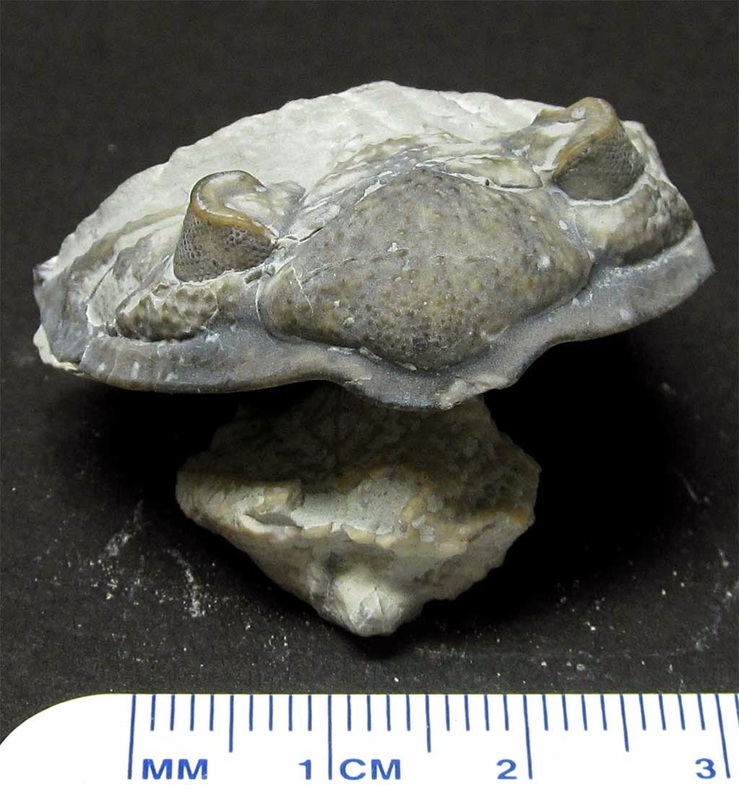 This Dalmanites sp. trilobite cephalon fossil was found in the Waldron Shale of Indiana, USA. 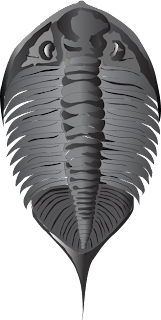 This trilobite existed in the Silurian Period about 420 million years ago. Thanks to Kenny for the picture. 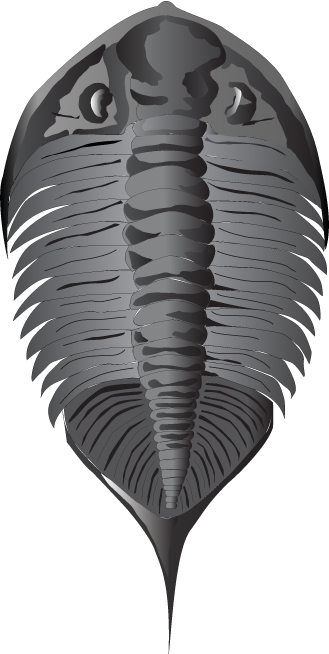 Here is an illustration I did that shows the entire trilobite.